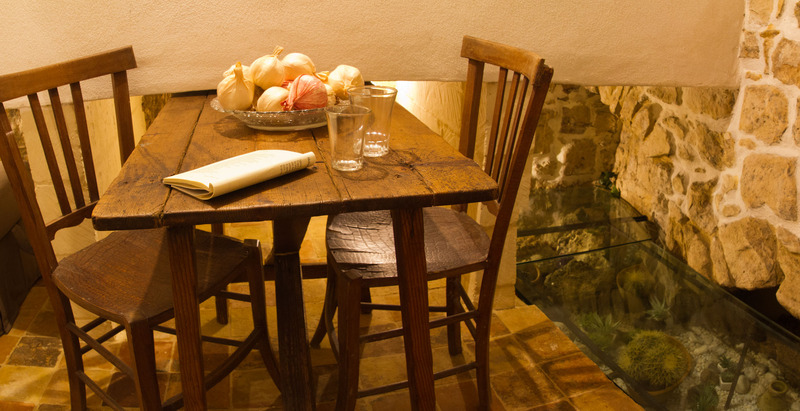 This house gives you the sensation of going back in time and living in one’s grandmother’s house. 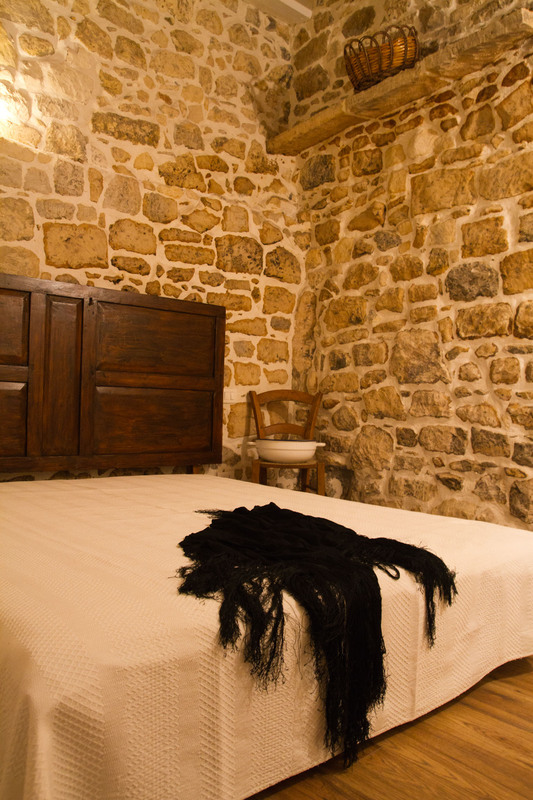 This House has a double room, standard, built by stone and Sicilian terracotta floors. Fanciful and romantic room, on two levels. Particularly spectacular on the ground floor the Romanesque stone arch with glass protection, and residual element which was probably a gateway to an old tunnel. 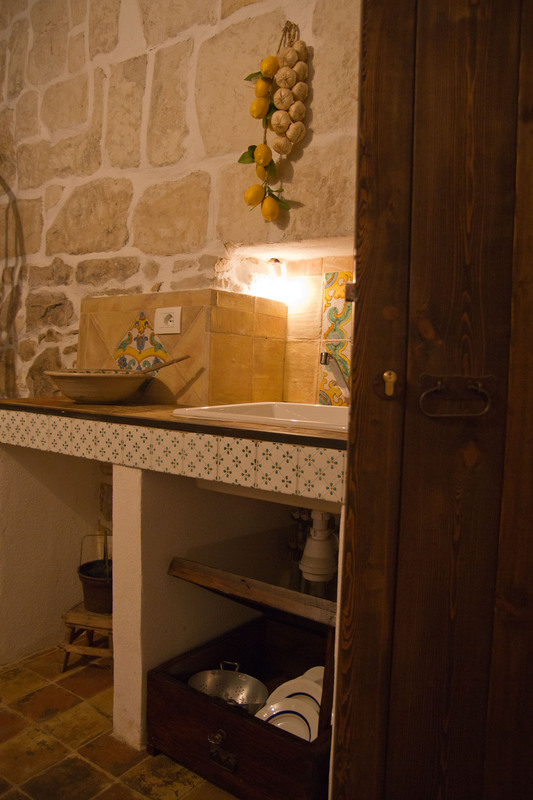 Near it a kitchen plan in ancient terracotta and majolica of the best Sicilian tradition. 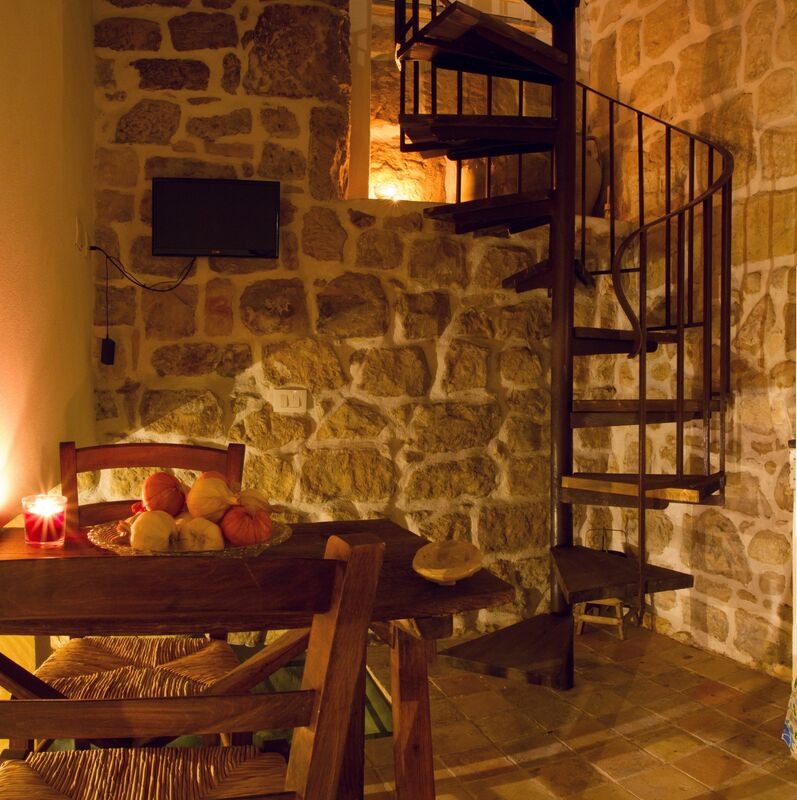 Then a loft with a wooden floor reached by a spiral staircase , a bright and beautiful master bedroom and a bathroom with exclusive services. 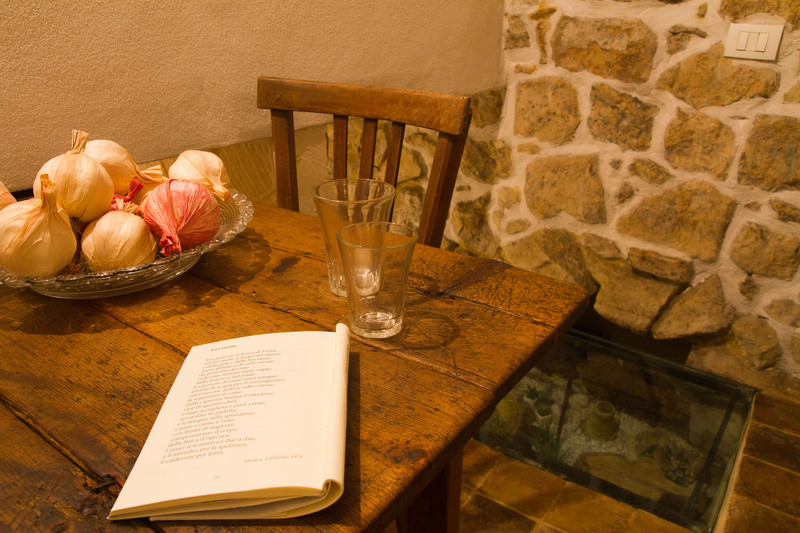 In the house there is a TV, Wi-Fi, air conditioning, heating, hairdryer, toilet, bathroom, shower, minibar, desk and kitchenette. Bed type: 1 double bed, with the possibility of adding a cradle.